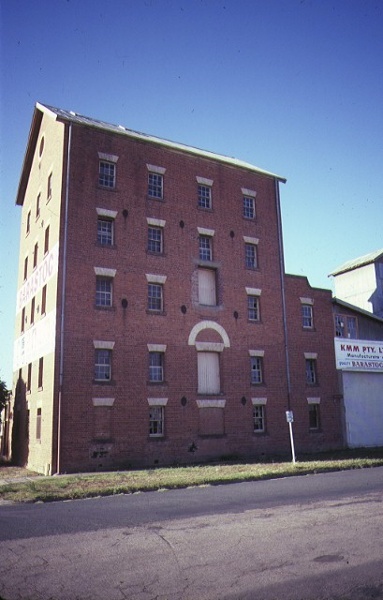 The brick five storey Former Flour Mill at Echuca was built in 1881 for local miller Lawrence Kickham. 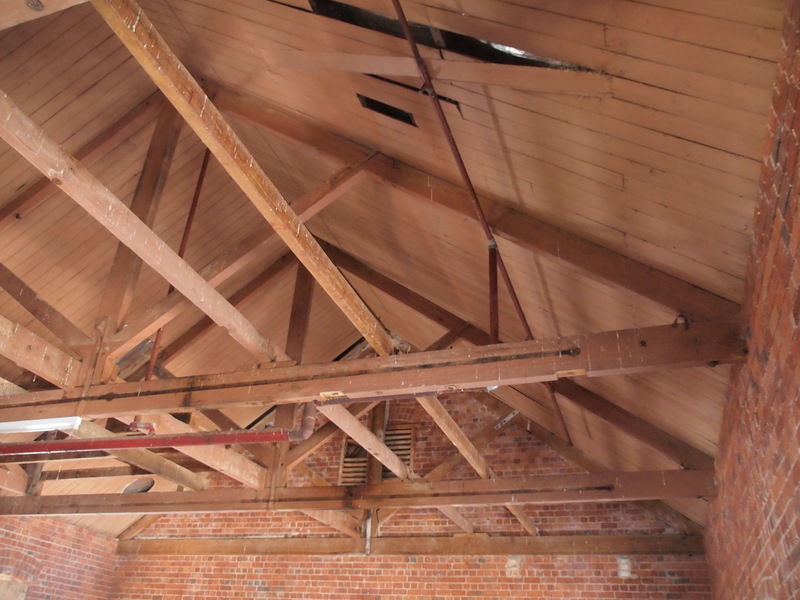 In 1932 the mill was purchased by WS Kimpton & sons and in the following year it was altered and updated. 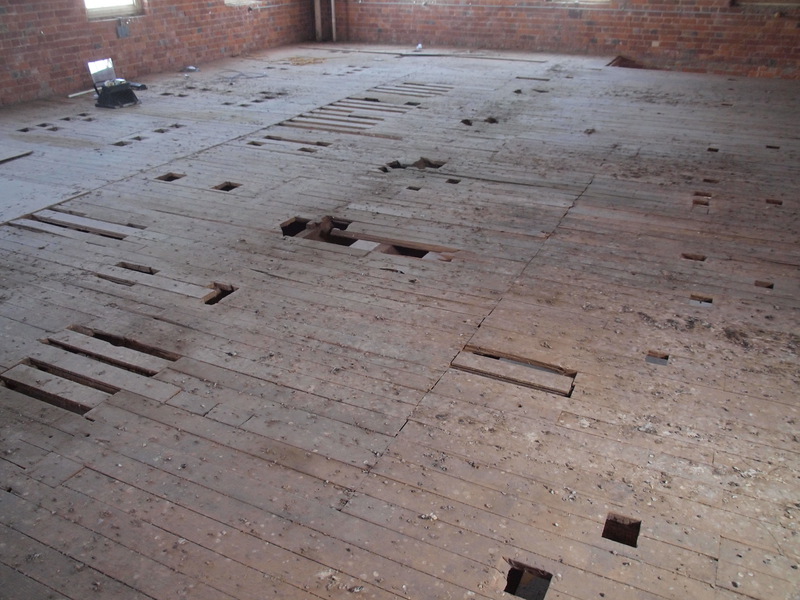 The building continued to be used for milling purposes until 1976. 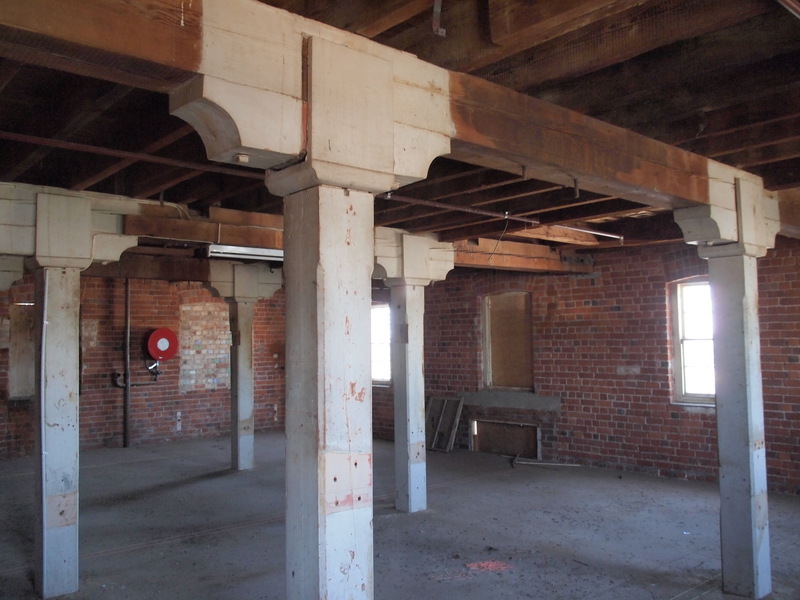 The former Mill demonstrates technical accomplishment in the history of flour milling. 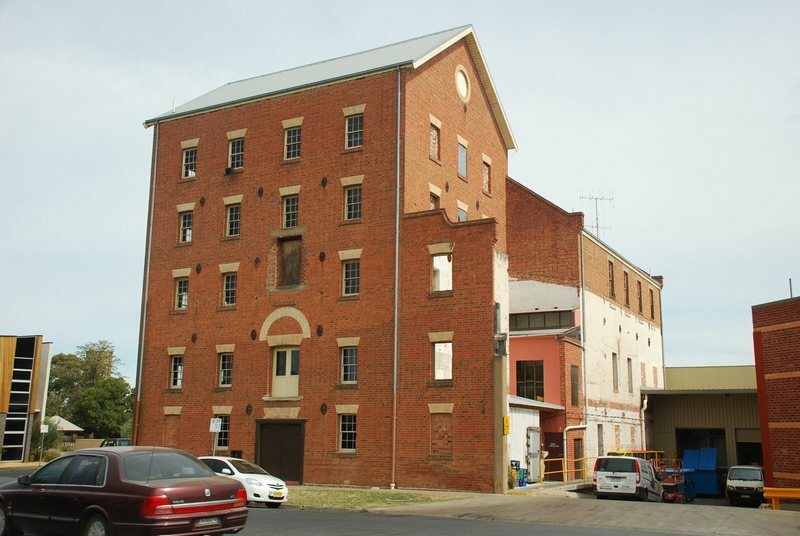 The purpose built roller mill plant was one of the first of its type in Victoria. 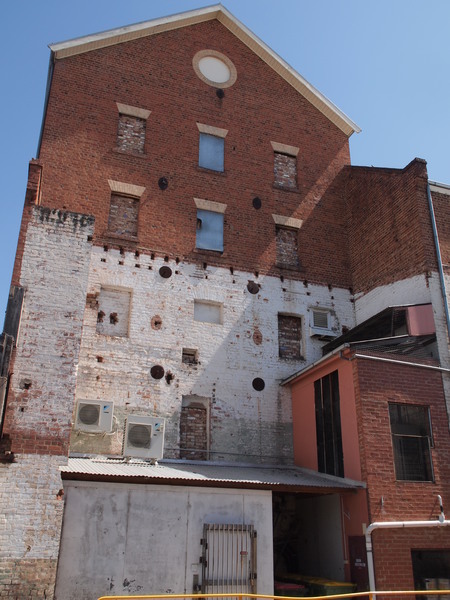 The first complete roller plant in Australia was installed in David Gibson’s mill in Leicester Street Carlton. The advent of roller mills using the progressive reduction system (or "high milling") not only produced finer quality flour but also led to improved mechanisation and automation. 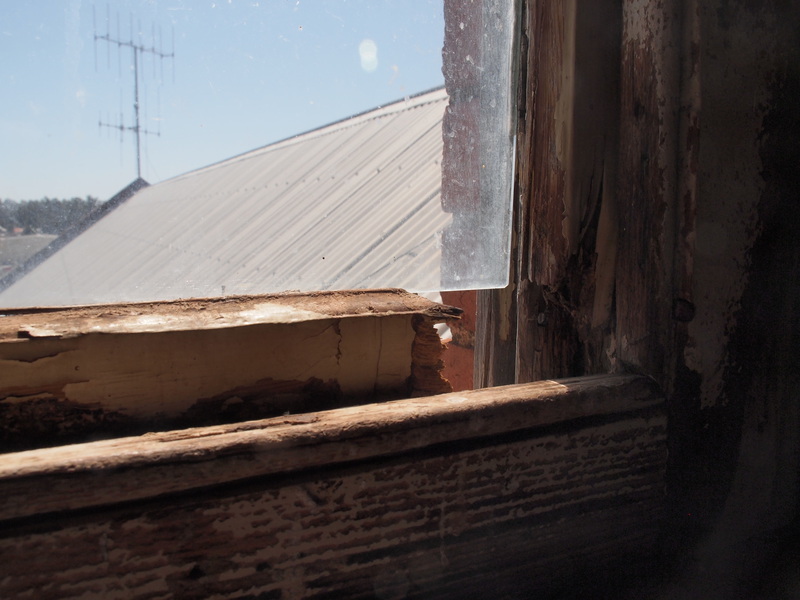 The Echuca Mill demonstrates the changing technological requirements of roller plants by its size, shape and configuration. Its height of five stories reflects the need for roller mills to have more floors to efficiently organise all the processes and design of the structure demonstrates the need for greater numbers of machines in more flexible configurations over the entire floor area. 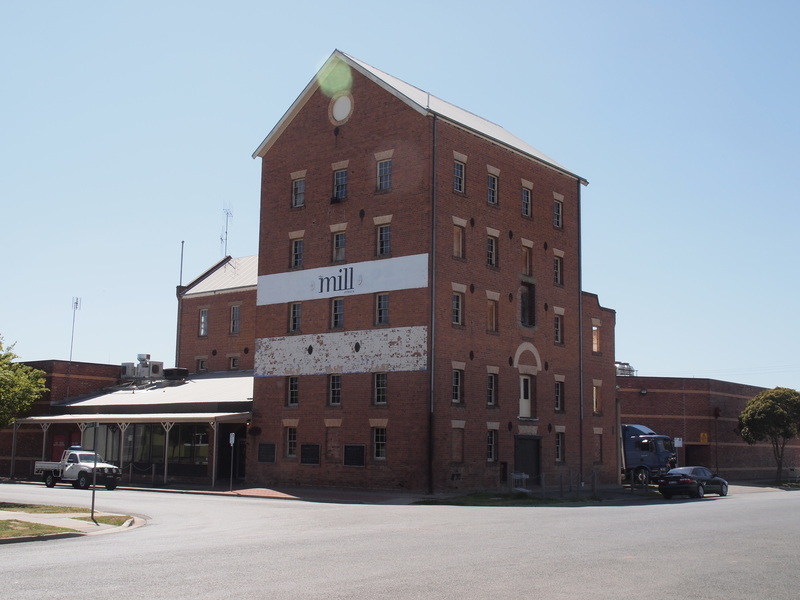 The former mill, unusually large for a provincial flour mill, is an extraordinary example of a building type. Its size reflects Echuca’s felicitous position near the wheat belts of north west Victoria and south west New South Wales and demonstrates the importance of both the Murray River and the Melbourne railway line for market access. 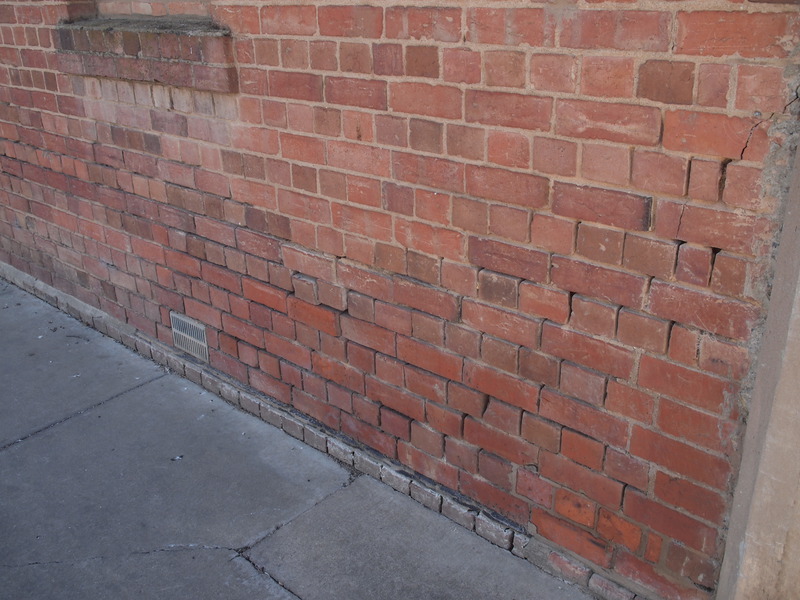 The mill demonstrates typical craftsmanship in its timber work and its brickwork, particularly the contrasting cream brick segmental arches over the windows and the oculus vents in the gable ends. 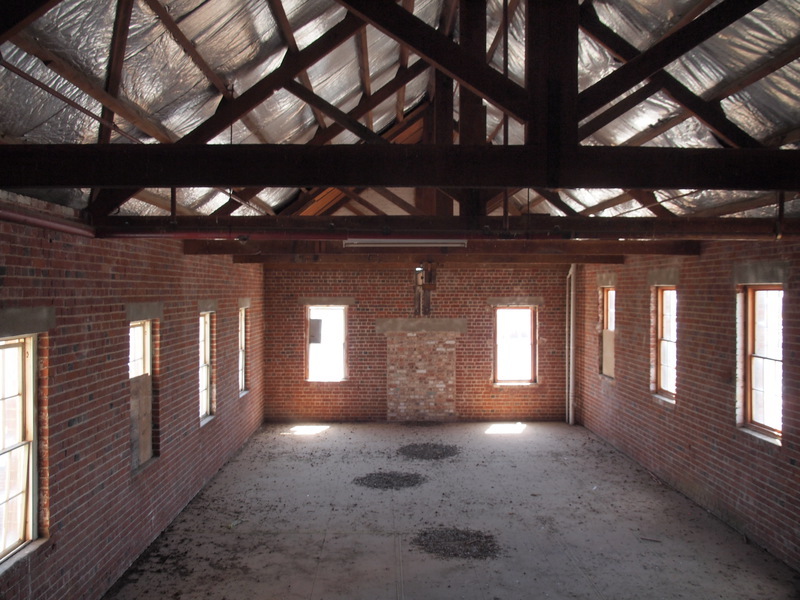 The utilitarian building, exhibiting a simple Georgian character, embodies typical element of flour mill design, including solid timber post and beam internal framing using shear heads to the top of posts and beam ends supported by load bearing brick walls. 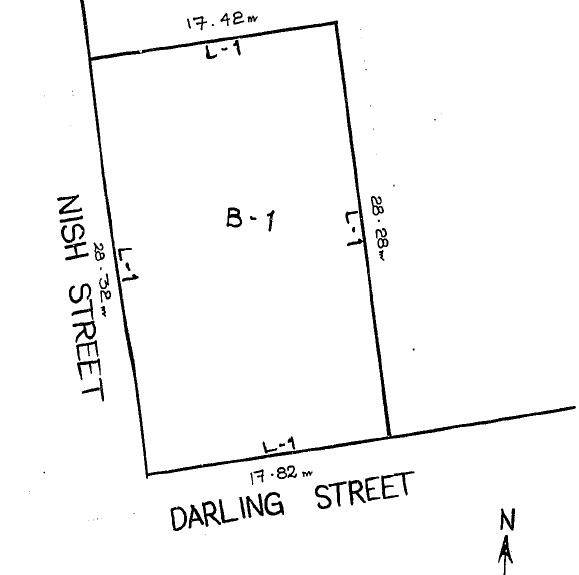 Former Flour Mill, 2 Nish Street, Echuca, Shire of Campaspe.